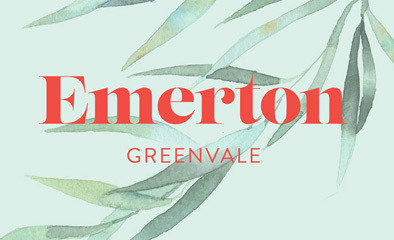 Emerton offers quality homes within the heart of Greenvale. 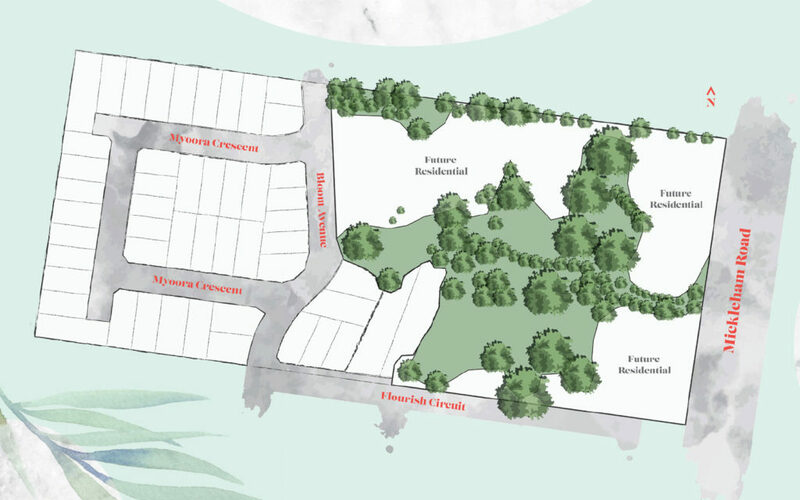 Perfectly located and carefully planned, Emerton’s masterplan allows for over one and a half hectares of green and tree-filled open space which is land forever protected from future development. Home sites at Emerton have been designed to provide purchasers with choice and flexibility so as to accommodate their different needs, from large lots to accommodate growing families to those looking for a smaller lifestyle opportunity. The boutique residential neighbourhood is close to parklands, primary and secondary schools, local shopping, sports and recreation facilities, major road networks and public transport services.